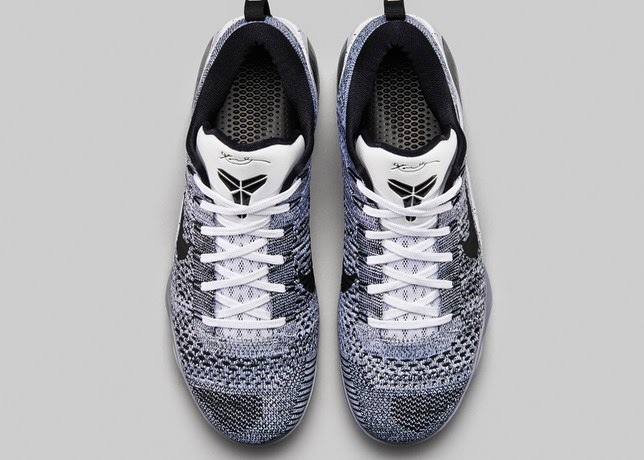 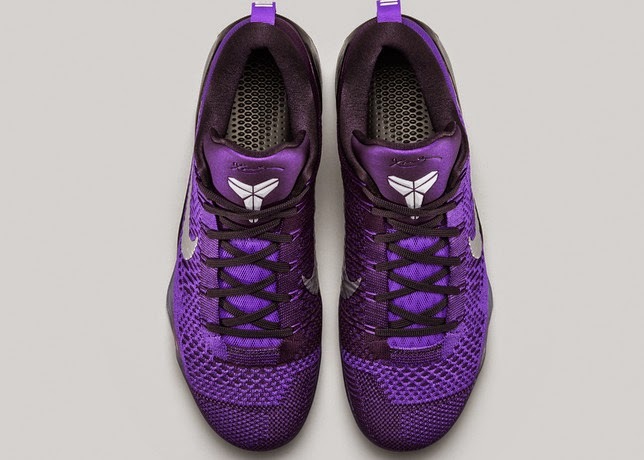 We've seen the Kobe 9 EM which features engineered mesh instead of the original material used in the high top model. 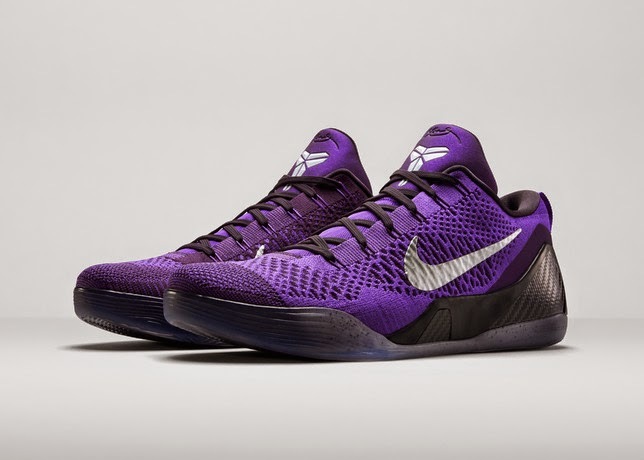 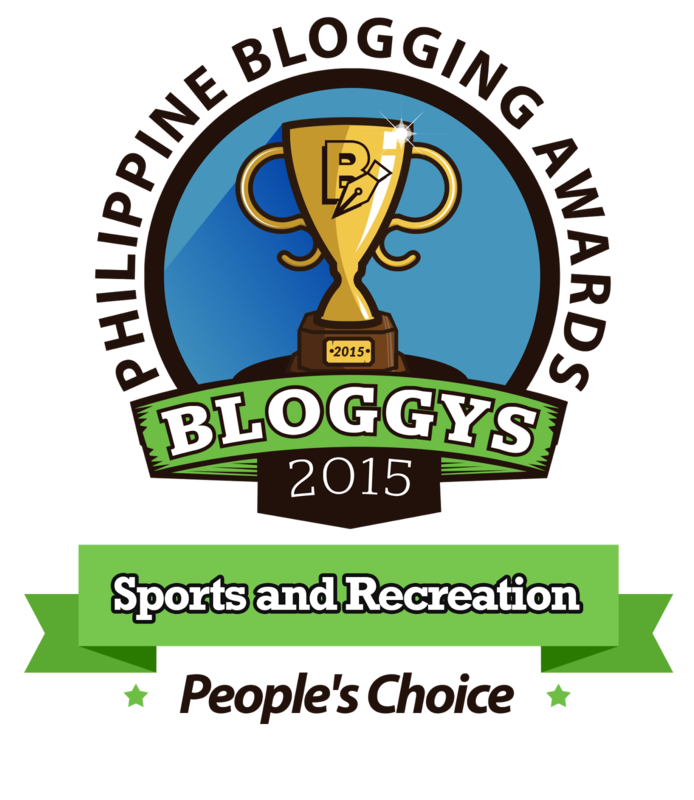 They even released a colorway which gave homage to Philippine basketball culture which I posted some time ago. 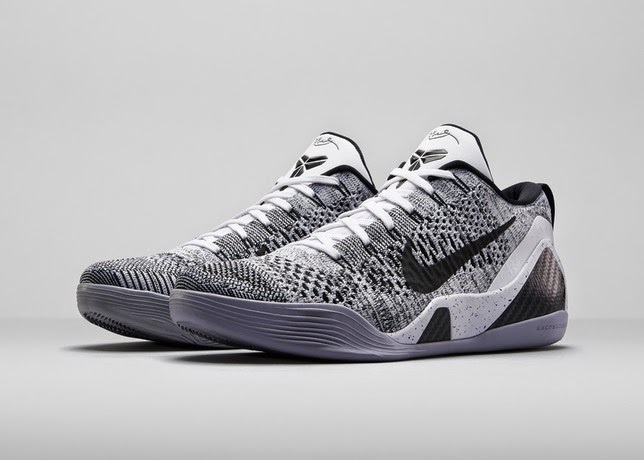 Now, Nike decided to release a Kobe 9 Elite Low which features the original upper material used which is Flyknit. 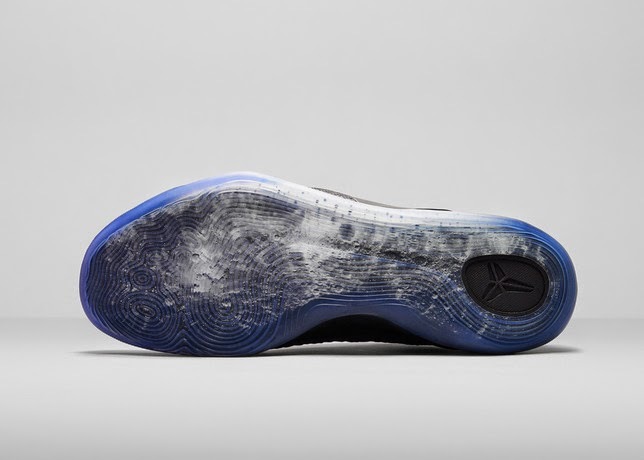 The 2 colorways will be the Hyper Grape which pays homage to pop music with a moon surface graphic on the outsole and the Beethoven which attributes for its timeless in classical music. 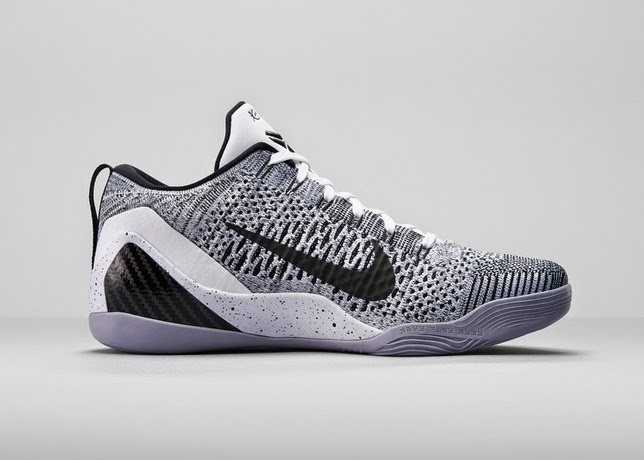 Those who really love the Kobe 9's upper material but prefers a low top sneakers will now get a chance to enjoy these on and off court. 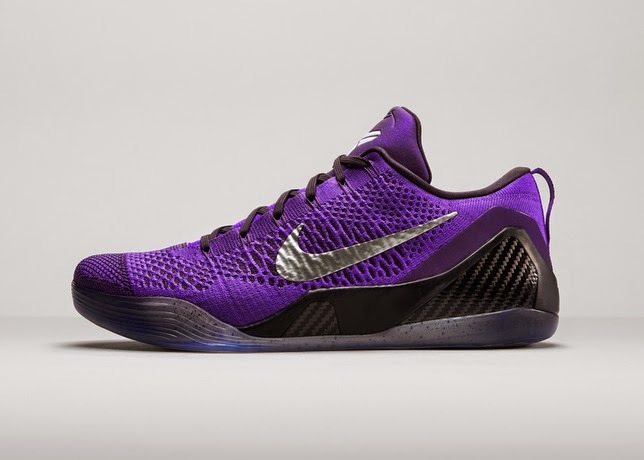 According to Nike, the Hyper Grape will release on July 12 while the Beethoven will release on August 16 both globally at Nike.com and select retail locations.